EVENTS AT THE KVELDSRO HOTEL.. The Kveldsro House Hotel sits in a quiet residential cul de sac just a stone’s throw from the main street of Lerwick where, after a quick walk past the Lodberries, you’ll find the tourist office, the harbour and of course the shops. 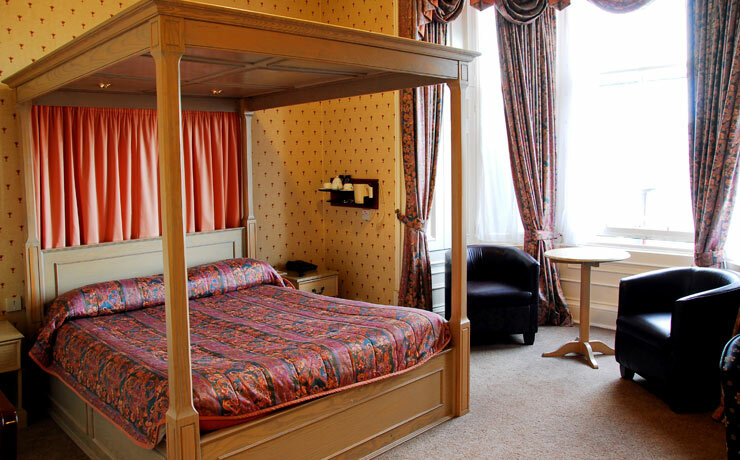 With just 17 immaculately presented ensuite bedrooms every guest is treated as an individual. We pride ourselves in our relaxed, friendly attitude and high standard of service. The word Kveldsro (pronounced Kel-dro) is Old Norse for “evening peace”. We are immensely proud of our history and culture and will be delighted to show off our islands to you and let you know what’s on, what animals are visiting Shetland at this time of year, and show you the shortcut to get to “the knab” and “the street”. 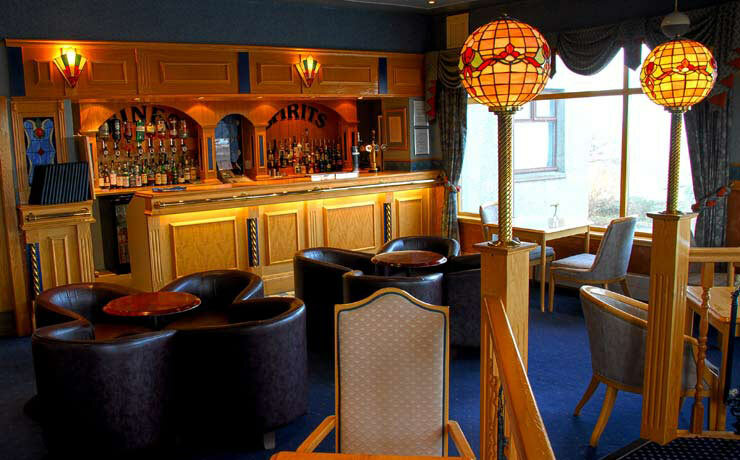 In the evening you can enjoy a cocktail, malt or Shetland beer in our bar while watching the boats go by or take your coffee in the drawing room and of course have dinner, which for us at the Kveldsro is somewhat of a main event. Our menu offers an eclectic choice from modern Scottish cuisine right through to old favourites like salad and steaks and always prominently features delicious Shetland seafood. If you are looking for a special romantic holiday or to conduct your business trip in style then the Kveldsro house hotel will be perfect for you. Make a reservation at The Kveldsro Hotel, or check room availability using our secure online booking system. Alternatively, call to reserve a room on 01595 692195. Choose from a supper in the Cocktail Bar watching the boats go by, or experience a more traditional relaxed dining experience in our Gallery restaurant. Call to reserve on 01595 692195. 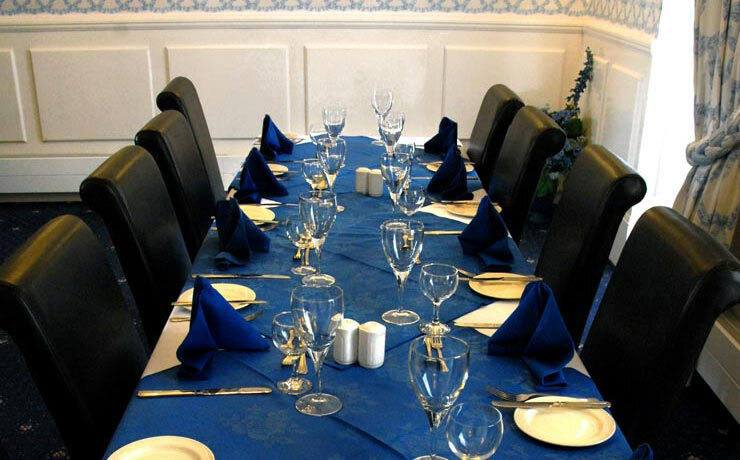 Book a business event or special occasion at Kveldsro Hotel. Click here for details of our conference facilities. For more information call 01595 692195. The Kveldsro House Hotel sits in a quiet residential cul de sac just a stone’s throw from the main street of Lerwick.